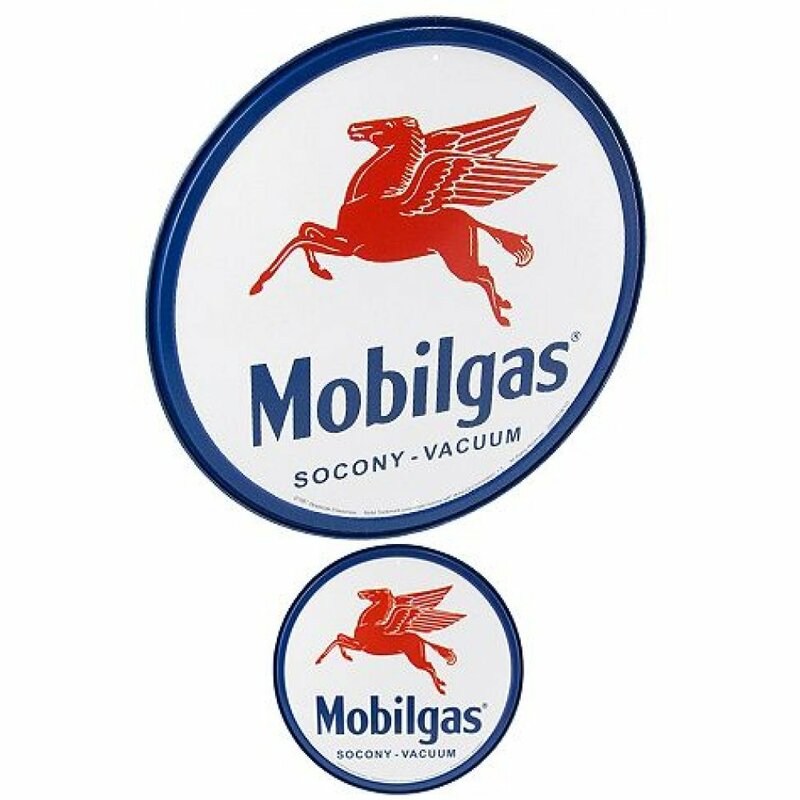 Our vintage Mobilgas Sign features the classic logo with the red flying horse, Pegasas. 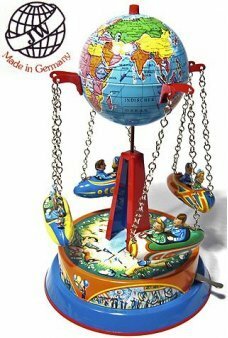 Mobil Gas began advertising with the beautiful Greek mythological, Pegasas in 1911. Our high quality red and blue embossed metal sign includes screw holes for mounting on any indoor or outdoor wall. 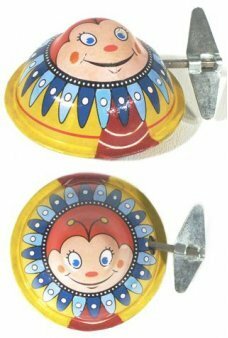 A great decoration and gift for your retro room or classic garage. 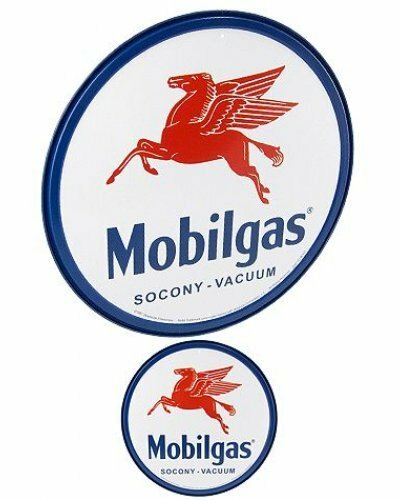 Mobilegas officially made the iconic flying horse, Pegasas, their logo with the merger of the Socony-Vacuum Oil Company in 1931. Mobil was America’s largest gas station chain in the 1940’s and 1950’s. 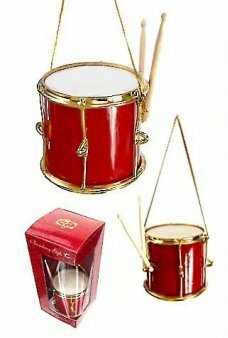 Hang this beautiful red and gold Drum on your tree. 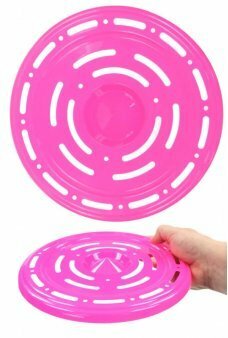 Our amazingly detailed musical Drum looks like a..